Our annual New Teacher Network (NTN@TC) event connects TC's newest graduates with fellow students on the cusp of their teaching careers, current NTN@TC members, and administrators from K-12 schools. Explore the benefits of becoming a member, receive practical advice for landing a job, and share your resume with local K-12 schools. This event is exclusive to Teachers College students. This experiential, hands-on writing workshop series, hosted in partnership with Eve Becker of Leaf and Pen, is designed to help both you and your students craft prose with voice, authenticity, and vitality. Over three sessions, you'll explore strategies for finding inspiration, locate meaningful fiction and nonfiction ideas, structure and develop a piece of writing, and establish best practices for engaging your students in the writing process. ​In Practice is a unique teaching and learning conference that leverages critical reflection, peer-to-peer discourse, and inspirational workshops to help educators reflect on their school year and begin to turn their sights toward next year in a meaningful and productive setting. ​Our annual Literacy Unbound Summer Institute is an intensive course for passionate and curious high school teachers and high school students to come together in creative collaboration as “players” and hone their voices as performers, through the co-creation of an original multimedia production inspired by a shared text. This year's institute will select a cohort of 12 high school students and 12 teachers to delve into the world of Their Eyes Were Watching God. 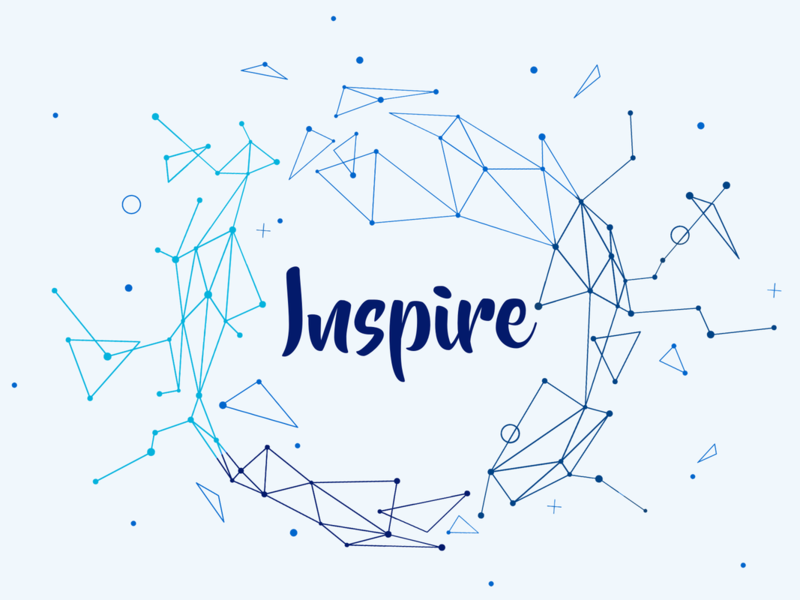 Our annual Inspire conference is an opportunity to connect with yourself, your students, and your practice. This unique teaching and learning conference leverages critical reflection and signature CPET sessions to help participants reconnect with their passion and purpose as educators in a meaningful and productive setting. The day will offer participants space for critical reflection, peer-to-peer discourse, and engaging workshops that will help return them to their professional roots. Nurture the seeds of learning at the Big Learning Challenge, a conference focused on the power of project-based instruction. Join us to preview innovative workshops, practice new instructional strategies, and make connections with fellow educators. 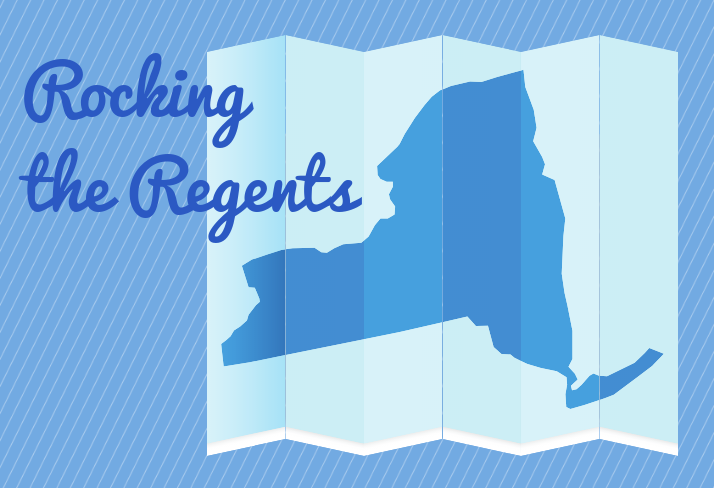 This course aims to support teachers who are preparing students for the English Regents to better understand the design of the exam, locate the leverage areas, and use relevant data points to develop targeted instruction for students performing at all levels. How are you using the first 5 minutes of class? Critically reflect and investigate this question through sessions rooted in research and Danielson Domain 2. Participants will deepen their understanding of classroom culture, opening routines, student voice, and how crucial it is to help establish a positive culture for learning, motivate students, and build community. Designed for early-career teachers who, even after years of teacher education, often find themselves unprepared for the rigors of the job. There simply is no substitute for the on-the-job learning that occurs once teachers take the helm of their own classrooms, and this three-part series aims to provide newly in-service teachers with frameworks and venues designed to support their professional, intellectual, and psychic growth. In this three–part series, participants will deepen their understanding of guided reading, and its purpose and importance within English Language Arts instruction. Through reading, writing, and discussion, participants will explore systems and structures to promote guided reading, consider best practices for implementing a guided reading lesson, and monitor progress towards goals. We all know in theory that two heads are better than one, but it can sometimes be difficult to determine how to make the best use of having two teachers in the classroom. In this three-part series, participants will explore a variety of co-teaching models and their purposes so that we can strategically co-plan lessons with our goals and our students in mind. One of the most effective ways to develop skills toward leadership and mentorship for teachers is to be critically reflective of one’s own past experiences. Through dialogue and reflection on critical incidents, teachers are able to identify crucial moments and formative experiences that have helped shape their identity as educators. These acts of reflection support teachers in developing their stance and rationale for pedagogy, and the means to articulate it to others. 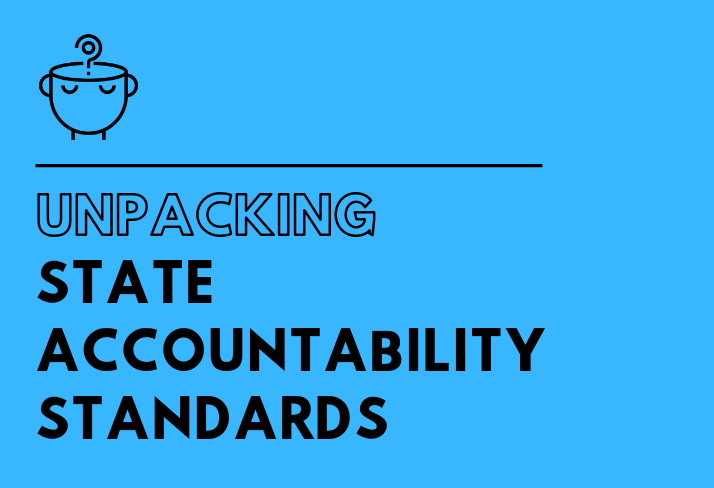 Recent changes to school accountability measures created new school accountability categories, new metric systems, and new designations for identifying schools who are below, meeting, or exceeding state expectations. What do these changes mean for your school? Join Dr. Roberta Lenger Kang as she breaks down the latest changes to NYS accountability standards and helps you to analyze school data, create strategic plans for your school, and reach your target goals.